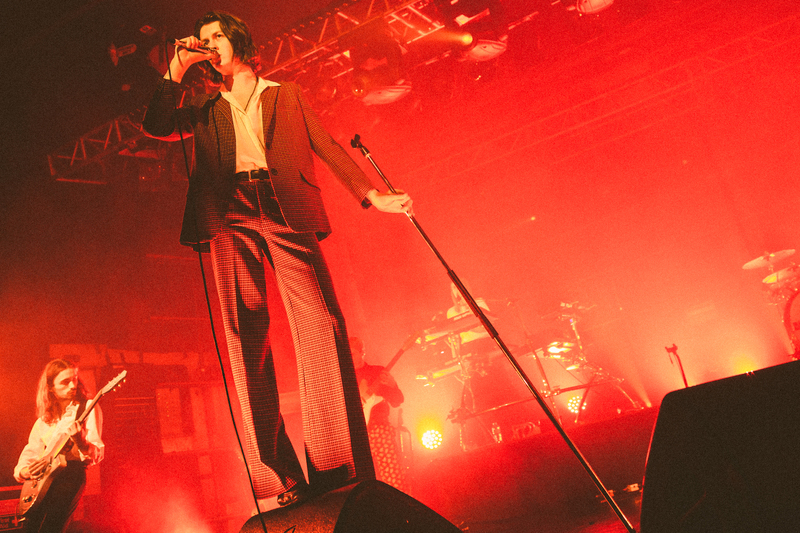 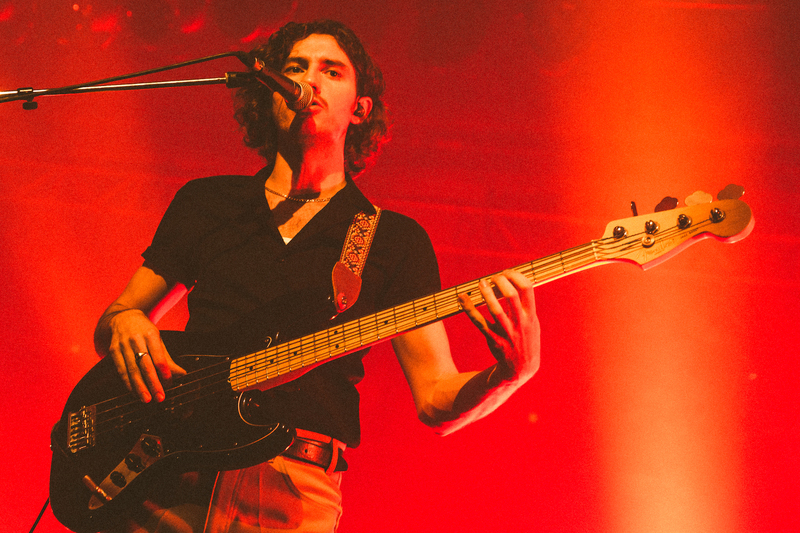 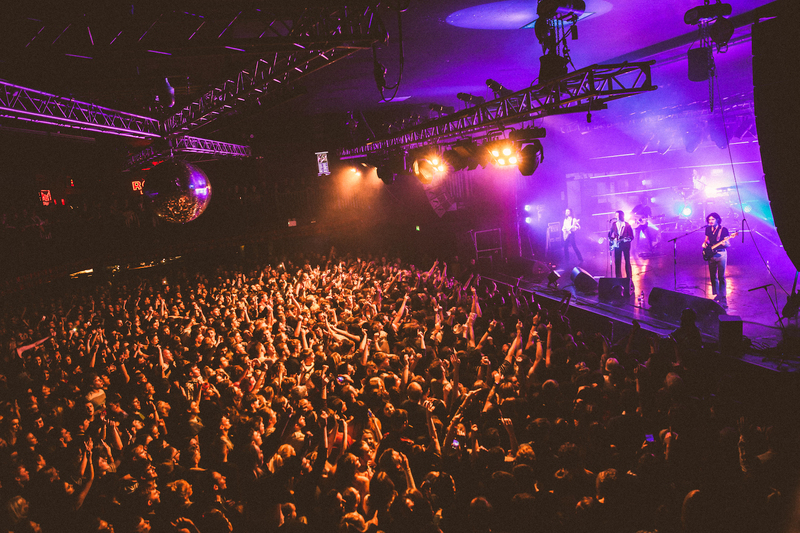 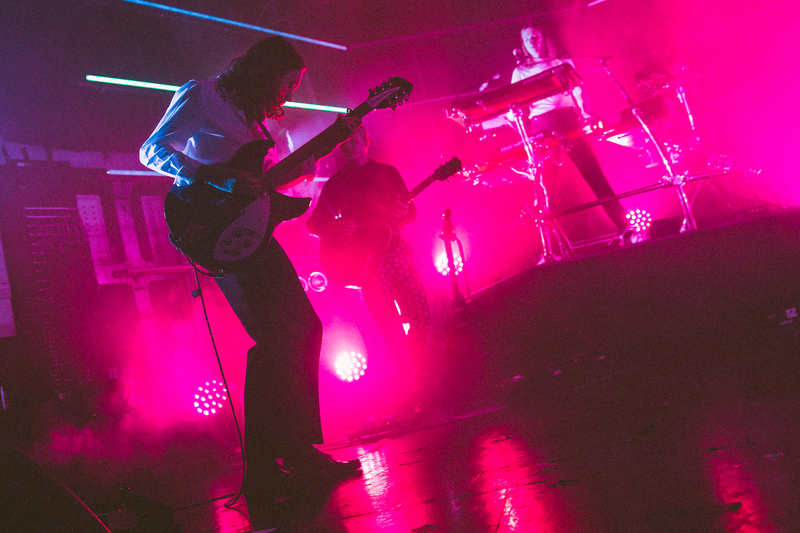 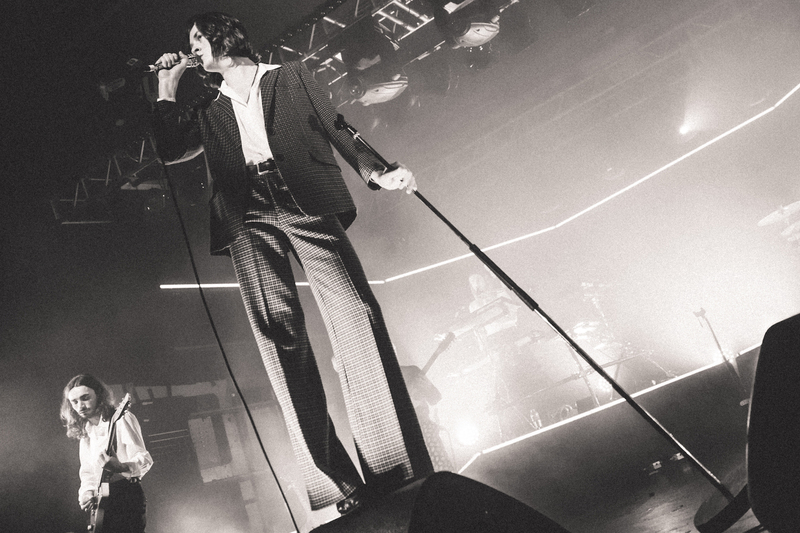 Rounding off another mega year, Stockport’s finest – Blossoms – have once again taken to the road on their latest UK tour. 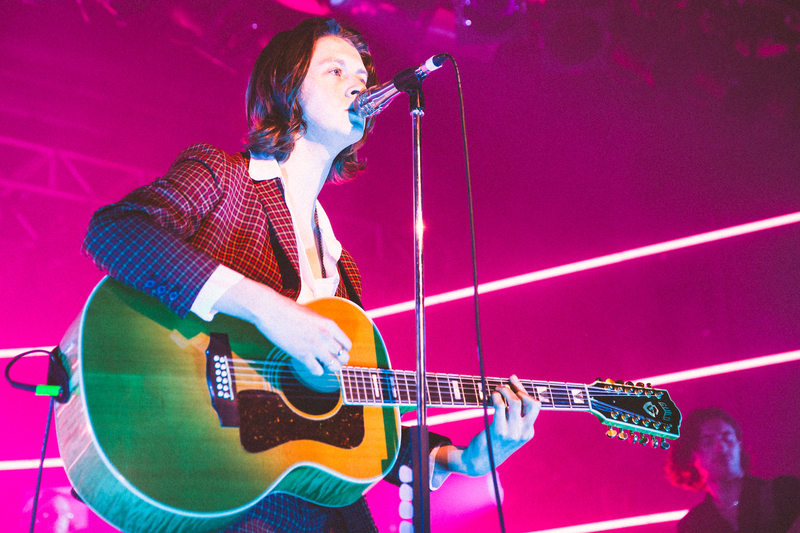 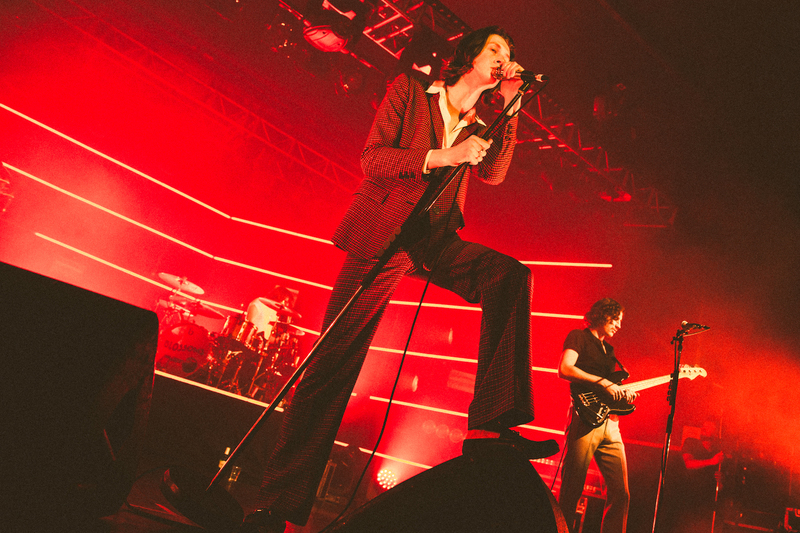 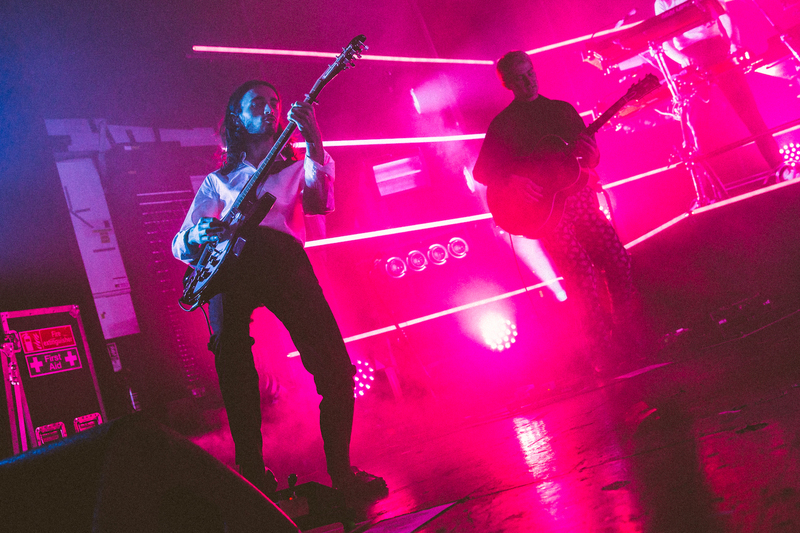 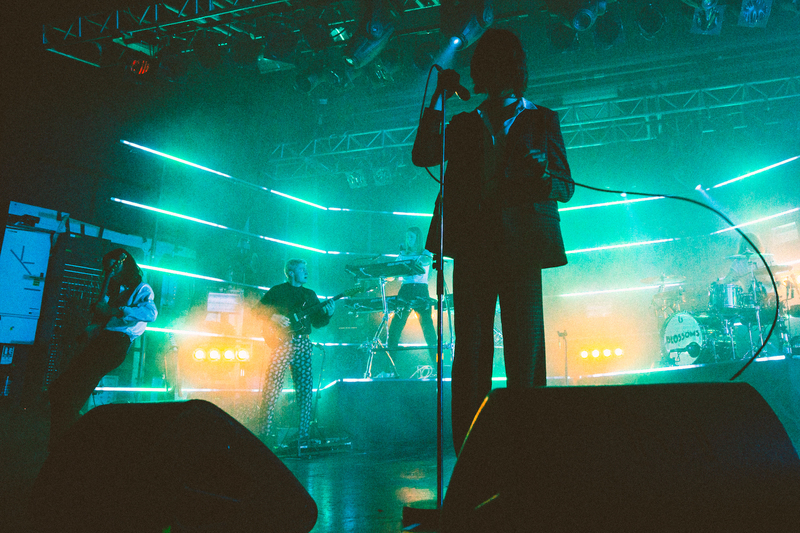 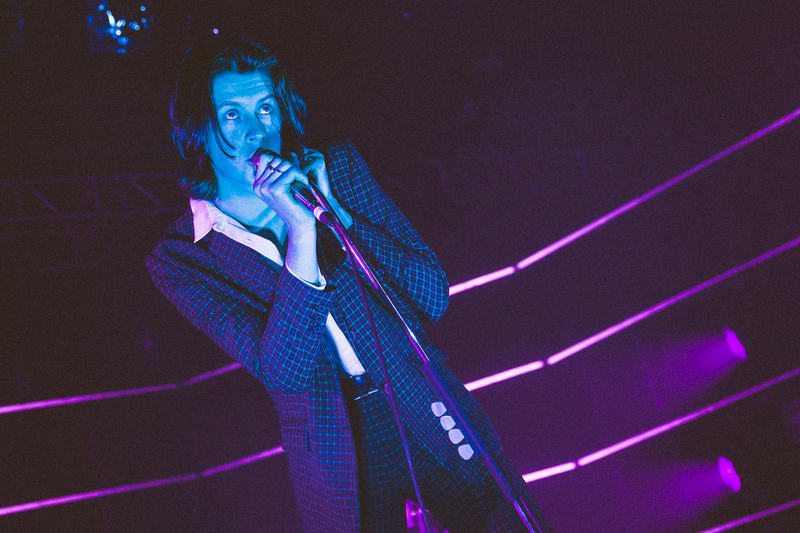 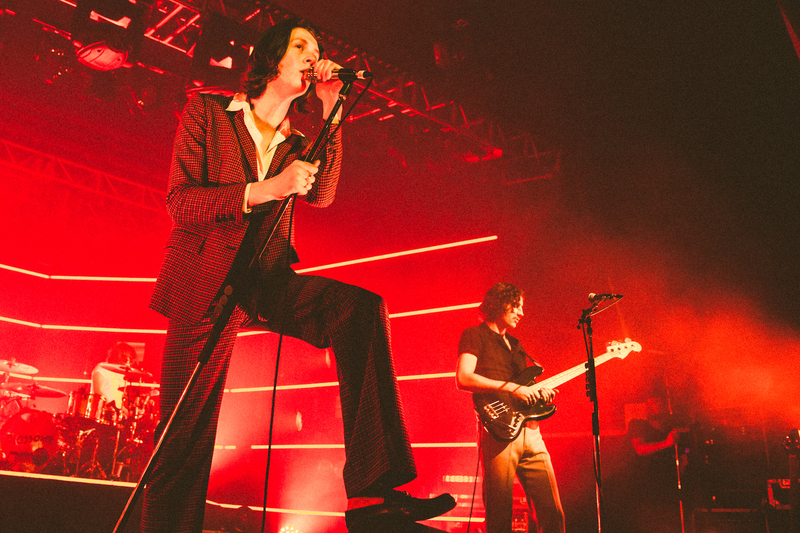 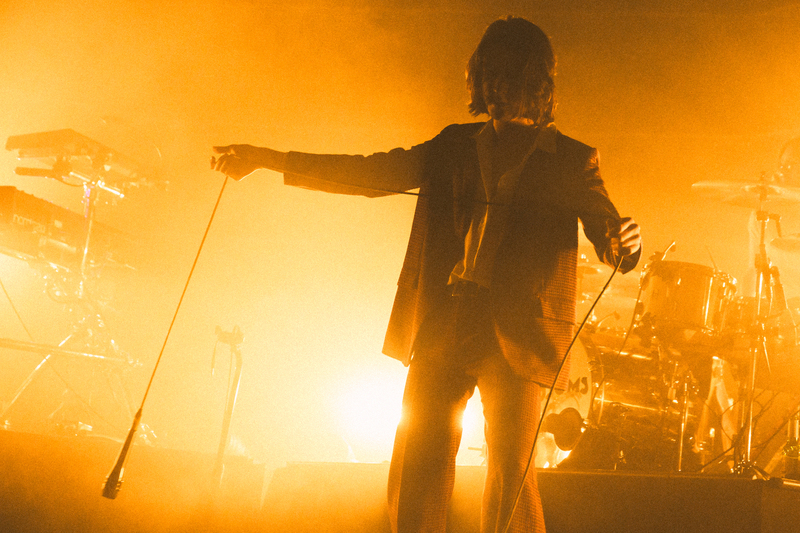 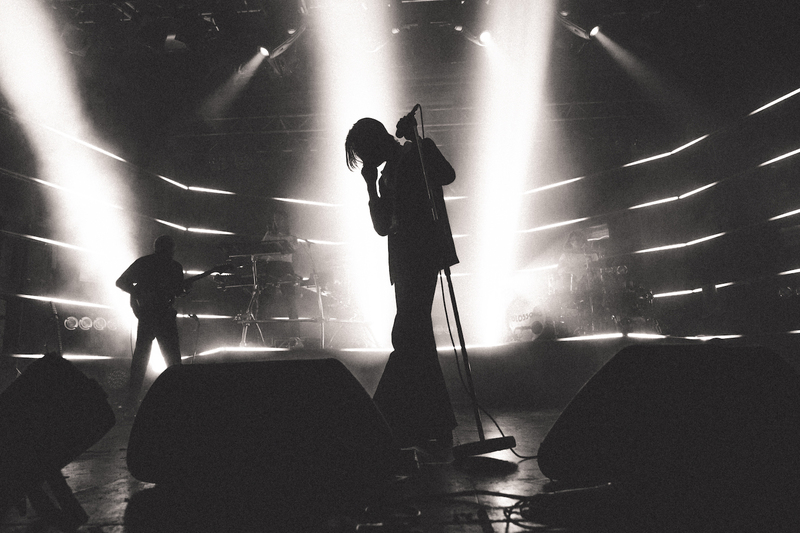 Taking over Sheffield’s O2 Academy Blossoms brought their well oiled pop-rock machine back to the North. 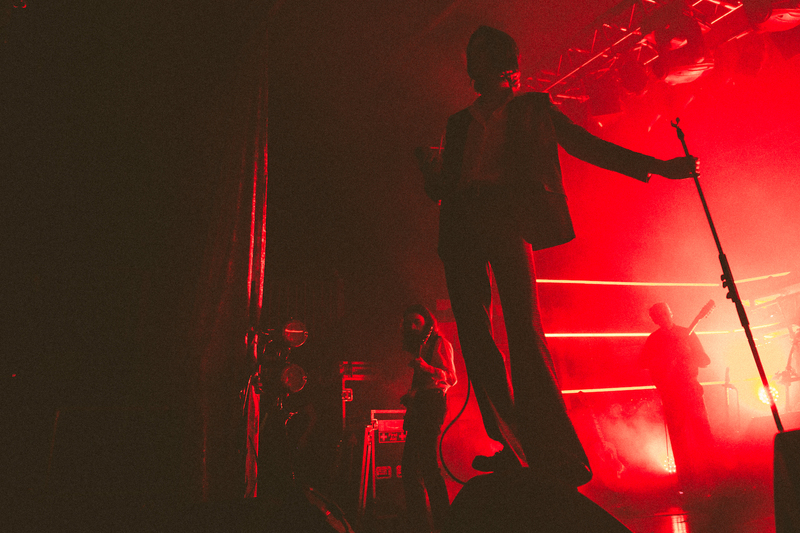 Our photographer Lewis Evans brought his camera along to catch what went down.